In a large multiethnic study by researchers at the University of Arizona Mel and Enid Zuckerman College of Public Health, a higher waist circumference – but not being overweight or slightly obese – was associated with premature mortality, indicating that abdominal fat is more deadly than carrying excess weight. 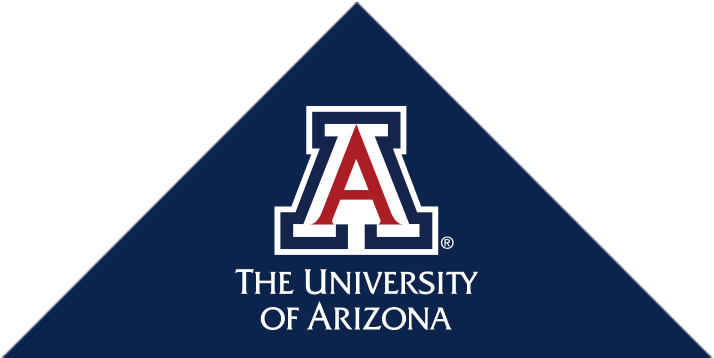 Dr. Kacey Ernst, infectious disease epidemiologist at the University of Arizona Mel and Enid Zuckerman College of Public Health, has been selected by the American Association for the Advancement of Science Public Engagement Fellowship. Noon Friday, Feb. 17, UA Health Sciences Plaza.